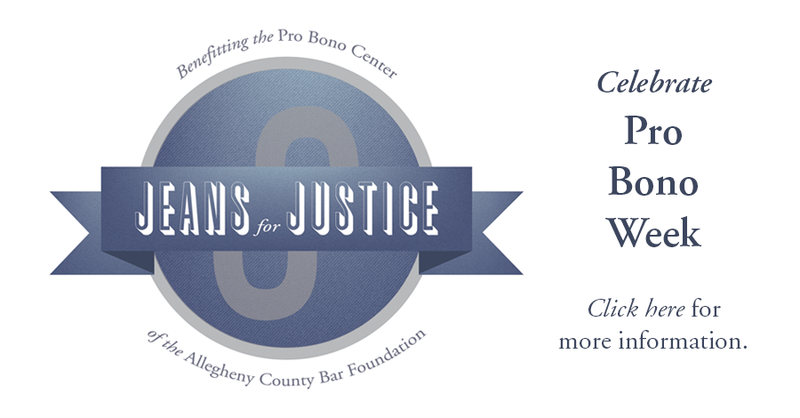 Pro Bono Center - Provides well-trained attorney volunteers to help meet the legal needs of the indigent in Allegheny County. 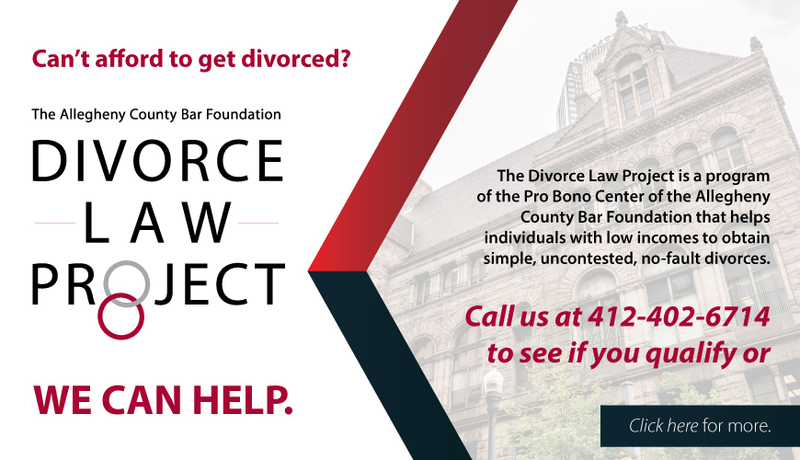 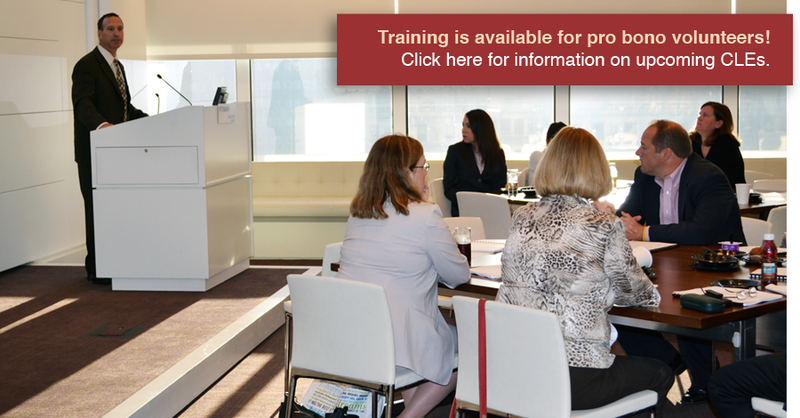 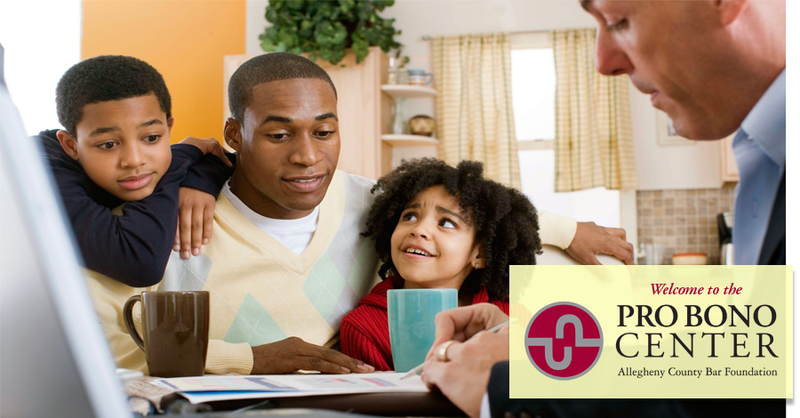 The Pro Bono Center is the nexus between the members of the bar association and its 34 projects and member organizations that provide direct legal services to low-income individuals. 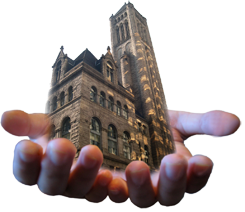 The center's mission is to provide well-trained attorney volunteers to help meet the legal needs of the indigent in Allegheny County.